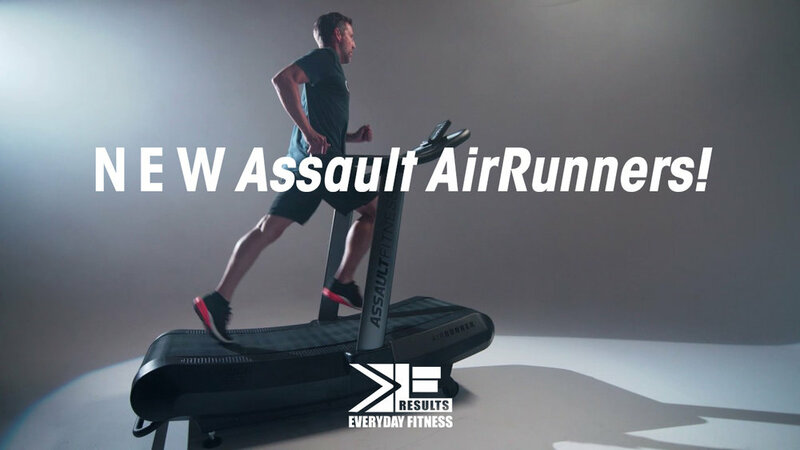 NEW assault fitness air runners at everyday fitness! The premiere elite fitness running machine packing an intense workout into a small package is now available at EveryDay Fitness! Like running on air, but with a powerful amount of punch. This treadmill is like none you have ever known, burning up to 30% more calories than the average motorized version and built with intense training in mind. Looking to try out the new Air Runners at EveryDay Fitness and get in shape? Try a 7 day FREE PASS today!